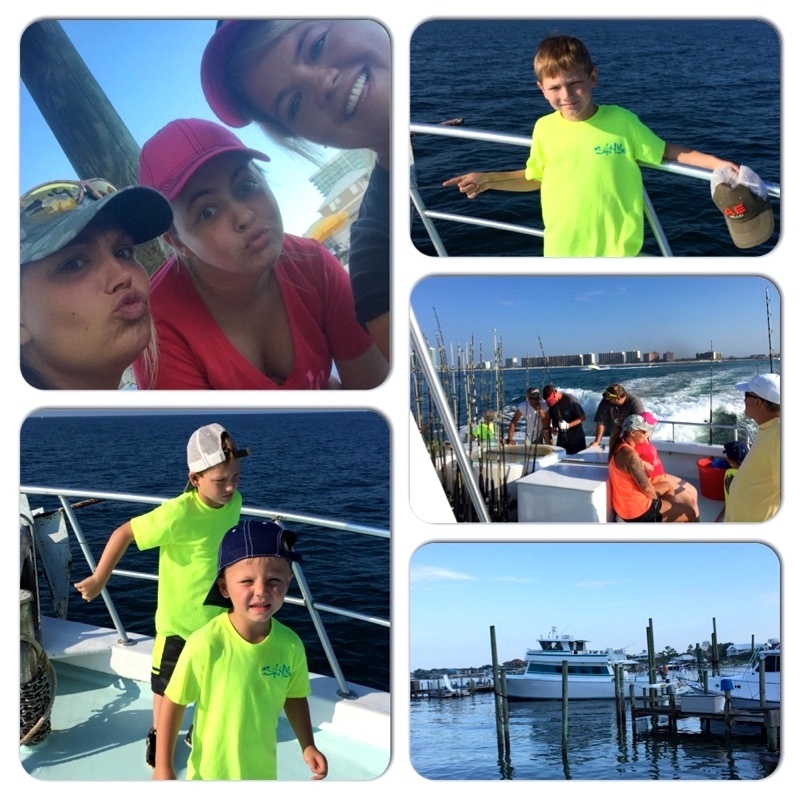 Let’s Go Deep Sea Fishing! The reef fish that live on the artificial reefs that have been deployed off our shores for the last 50 years BITE YEAR ROUND! Snappers, Triggerfish, Amberjack & Grouper all can be reeled in. 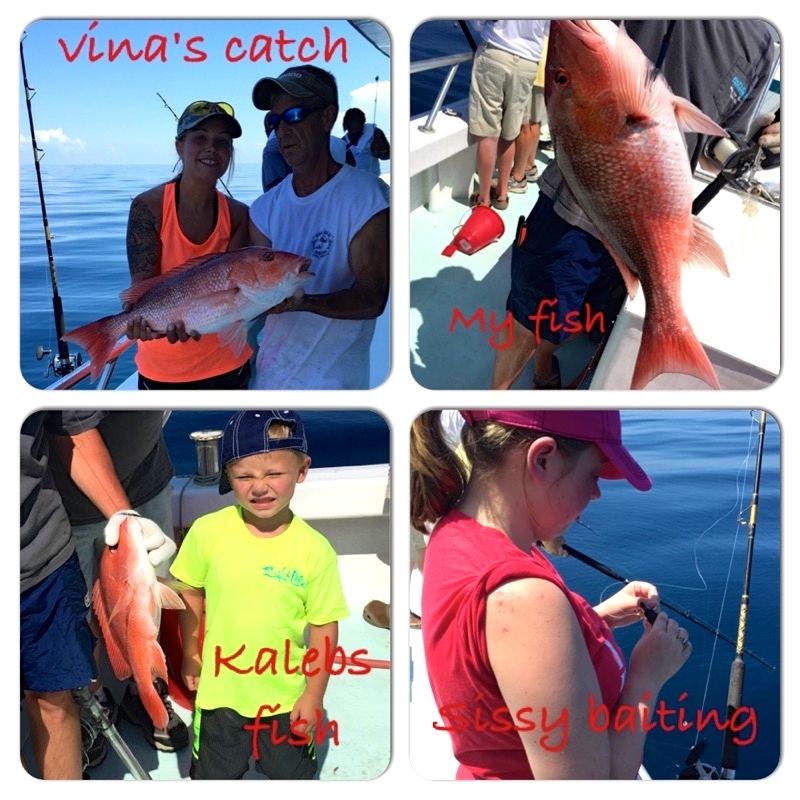 We can arrange exciting deep sea fishing trips every calendar month.